From design and layout to print of multiple assets and formats, CRAVE managed the creation and production of all marketing and on-site materials for the BPI’s Annual General Meeting. DELIVERABLES: GRAPHIC DESIGN & PRINT MANAGEMENT. 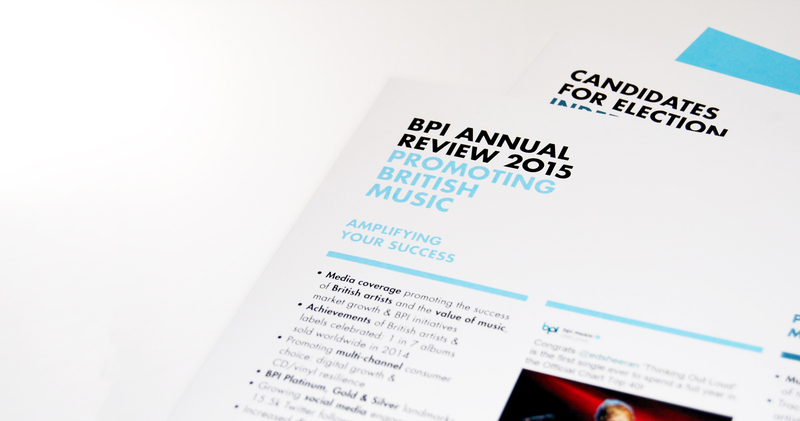 CRAVE SUPPLIED ALL DESIGN WORK FOR THE BPI'S ANNUAL GENERAL MEETING. ASSETS INCLUDED ALL EVENT GRAPHICS & PRINT MEDIA.